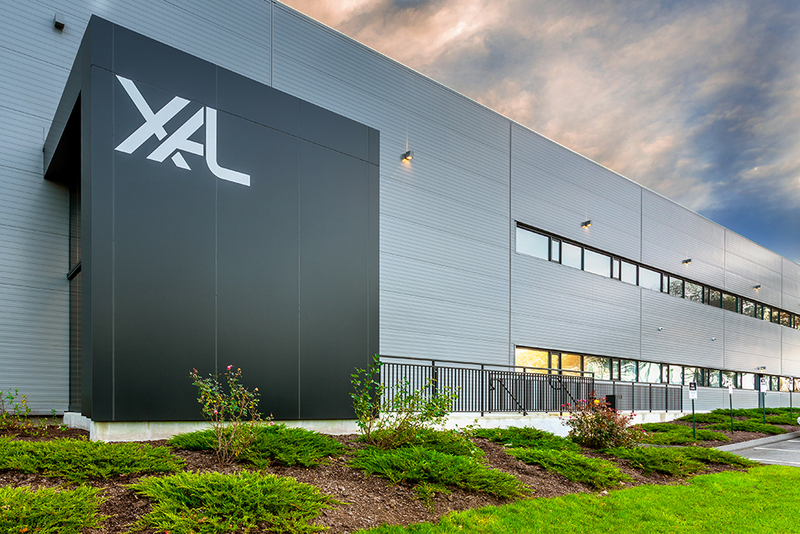 Oxford, CT Claris Construction has completed a 58,000 s/f R&D, production and showroom building for XAL USA. The new structure is a reflection of where the company has been and where it is going, (in a short amount of time). 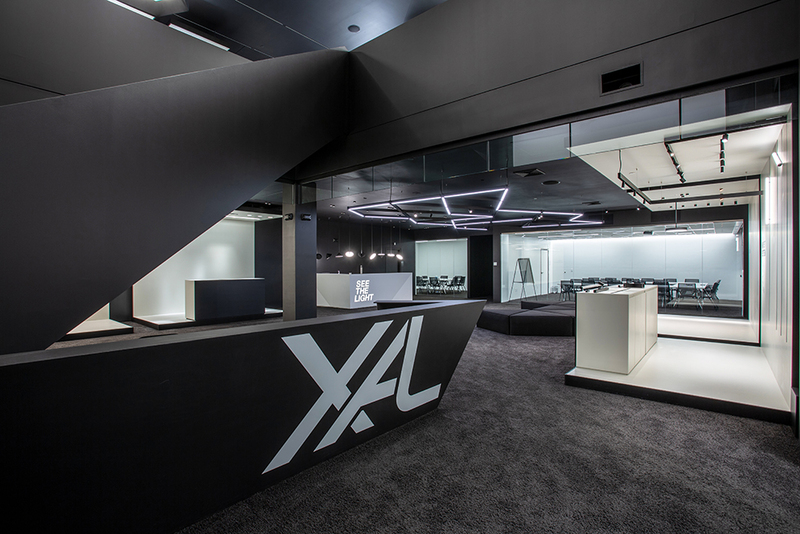 In 2001 XAL, a lighting company, based out of Austria, opened a U.S. based headquarters in New York City to share their philosophies on lighting and its role in design with a new market. It is their objective to develop lighting solutions that are extraordinary in terms of technology and design. These competencies enable them to respond very flexibly to their customers’ requirements and also realize specially tailored solutions in an extremely short time. So, it was no surprise that when their philosophy caught on and clients wanted more products, they needed to expand. 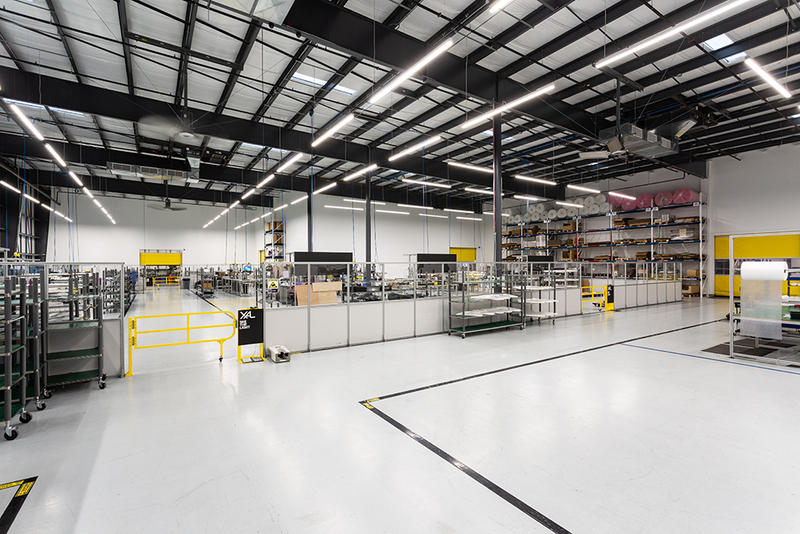 In 2008, Claris built out their first production facility on Morse Rd. 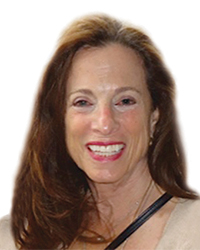 It was 14,000 s/f in a flex building with space to expand internally as the company grew. And it grew. Running out of room to expand, they quickly realized they needed to think even bigger. With the help of Claris, a plot of land was identified, approved by P&Z, and purchased. It’s here, on Hawley Rd., that Claris Construction built the 58,000 s/f building that would contain production spaces, warehousing, shipping and receiving, training, offices and most importantly, an expanded showroom and research and development spaces. The building was aesthetically different than a lot of the projects Claris Construction’s architects typically work on. With input from their parent facility in Austria, the client wanted the architecture and interior design to be a reflection of their products. 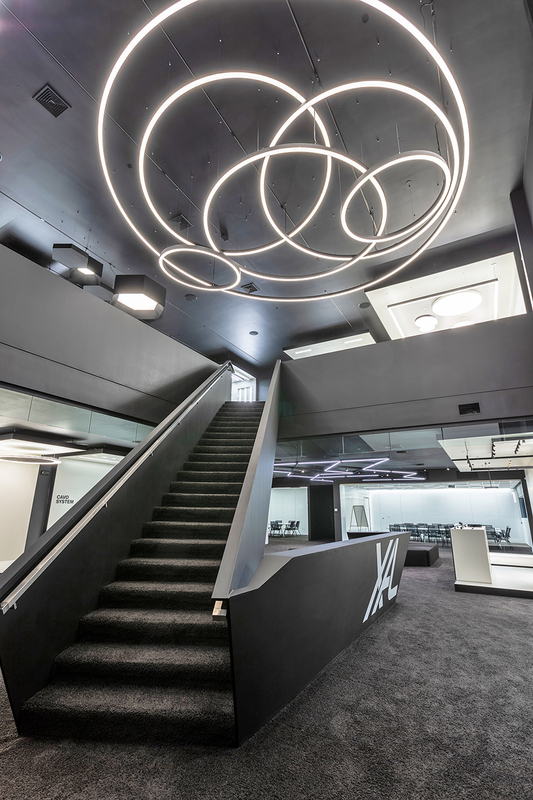 They also wanted/needed the design to incorporate design requirements of their U.S. headquarters and parent company in Austria. On the exterior, Claris needed to propose a design that had a cleaner more modern look than a traditional pre-engineered building. The solution was a horizontal insulated metal panel that gave the building a sleek minimalist design that said to everyone in and around the historically agricultural town that something different was happening inside. “It was a fun project to work on and a challenge. Pre-engineered buildings are typically thought of as just a big metal box. The beautiful thing about this project is that it is just a metal box, but with small design decisions we were able to make it so much more interesting,” said John Kowalski, AIA, who was the lead architect on the project. The interior design was based around the lighting, for obvious reasons. 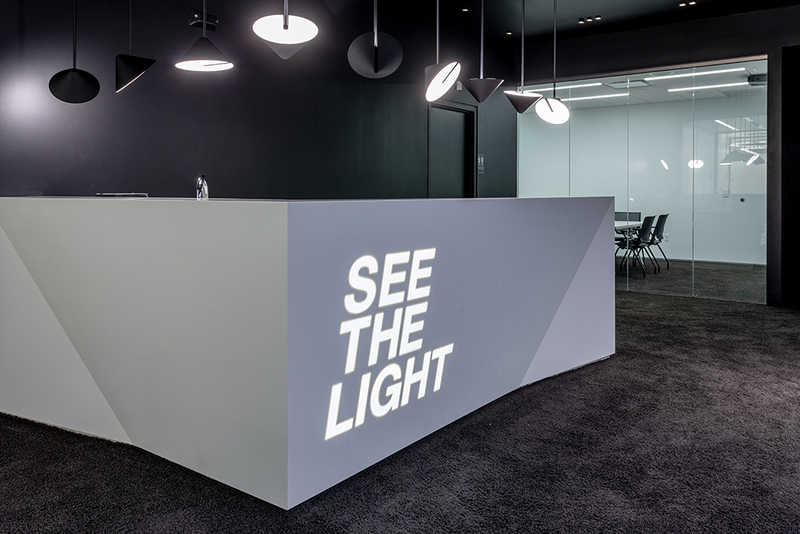 Every light needed to showcase the company’s innovative design and technology. Like the exterior, the interior is minimalist in design and color, letting the lighting tell the story. “This is very apparent as soon as you walk in the lobby, where a majority of the space is a flat black with accents of white that the lighting highlights,” said Kowalski. Everyone at XAL is very passionate about the fascinating medium of light. They have focused on it in all its diversity, on its optimum adaptation to user requirements, and on continual endeavors to roll back the borders of what is technically possible. The results are their aesthetic and functionally outstanding lighting solutions, which can be perfectly integrated into all kinds of indoor and outdoor contexts. And the building showcases this remarkably well, while providing a place for every member of the team to work efficiently and effectively. Claris Construction’s design-build approach was a key reason for the success of this project, from site approvals to final certificate of occupancy. 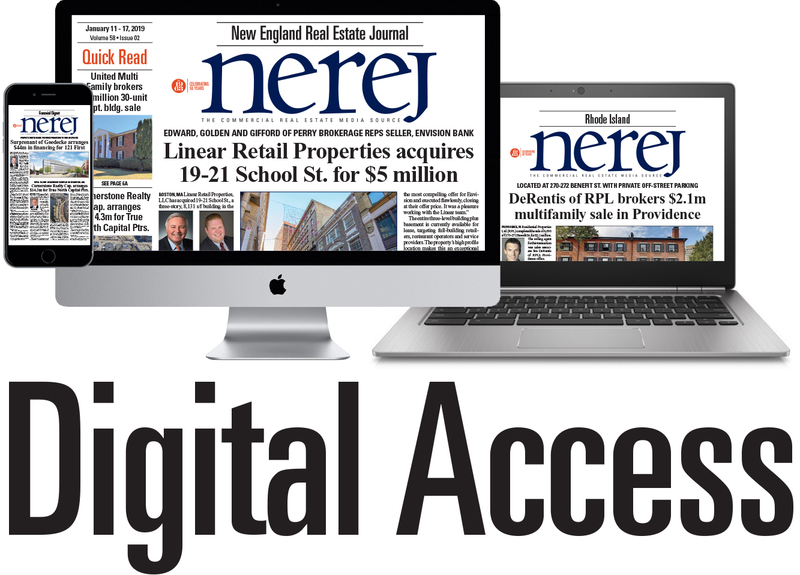 “The project was constructed in an accelerated timeline due to the company’s growth and need for more space,” said Eric Maria, vice president of operations for Claris Construction. “Because of the tight time-frame, we phased the project, so we were able to get a temporary certificate of occupancy in the warehouse space, so they could begin working there while we finished the offices and lobby.” The site plan was approved for an additional 50,000 s/f expansion, something XAL is already starting to consider. Claris Construction has three office locations: Newtown, CT, West Hartford, CT, and Charlotte, N.C. They employ a team of 32, including architects, project managers, superintendents, estimators, and administrative staff. They implement an open-book approach with all their clients, creating the highest level of trust and transparency.